Hey community has there been any requests to have zammad help desk on nethserver https://zammad.org. Module available! See Zammad wiki page. Could this be an alternative to OSTicket? I hope so, I think this looks better and can do more. If you don’t want to install it yet you can create a free account at https://zammad.com/getting-started although saying that it’s easy enough to install. I tested it and it seems to work basically. Just use the docs but only the following paragraphs, you won’t need to disable selinux & firewalld, it’s done already on Nethserver. Edit /etc/nginx/conf.d/zammad.conf and change port 80 to 8099 at line 14. Now you may browse to https://virtualhost or http://nethserver:8099 and setup Zammad. Fantastic, Bravo well done have you had any issues with elasticsearch? I have had major issues with it. No, it just worked. What kind of issues did you have with elasticsearch? Don’t cross the 32 GB limit — if you have servers with a lot of memory, it is generally better to run more Elasticsearch nodes than going over the 32 GB limit for maximal heap size. In short, using -Xmx32g or higher results in the JVM using larger, 64-bit pointers that need more memory. If you don’t go over -Xmx31g , the JVM will use smaller, 32-bit pointers by using compressed Ordinary Object Pointers (OOPs). 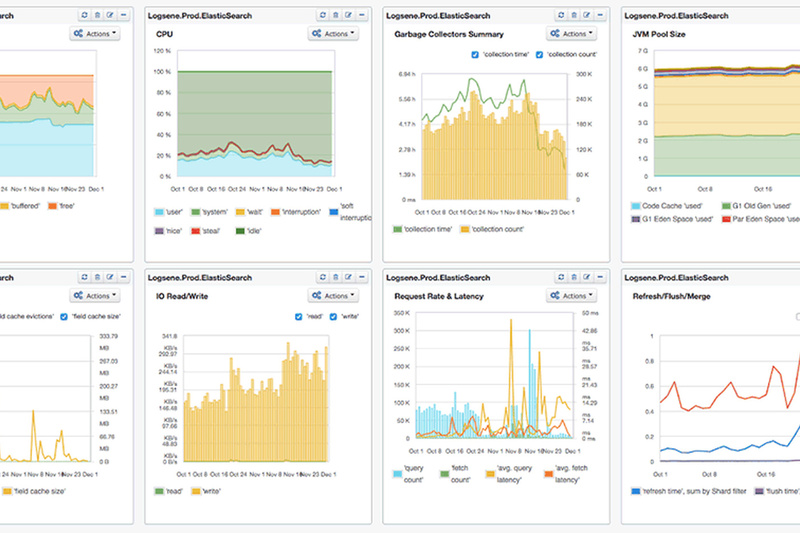 Track key metrics to keep Elasticsearch running smoothly. Looks really interesting for people that are looking for an OTRS alternative. @mrmarkuz, would this conflict with Nextcloud+Onlyoffice please?